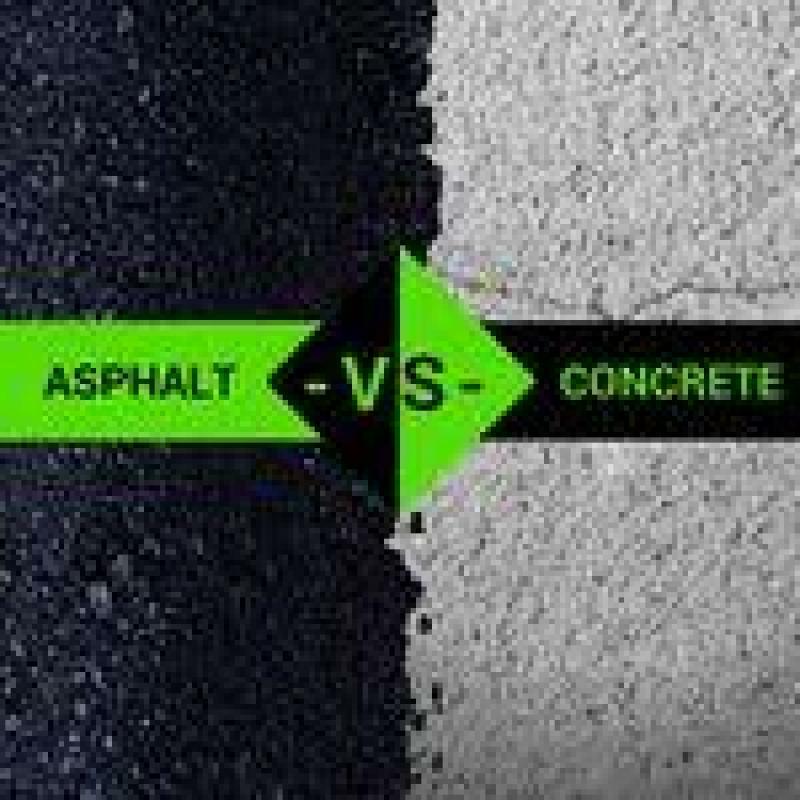 Are you wondering how to keep your concrete clean? 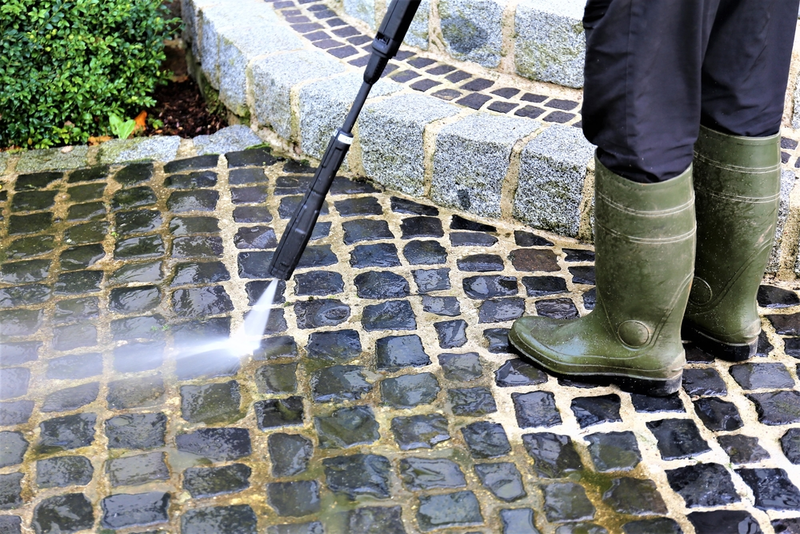 Keeping your concrete clean is best done by a pressure washer. Manual cleaning can’t give effective results, hence the need to get a pressure washer for your concrete either at home or at work. There are two types of pressure washers; namely, electric pressure washer and gas pressure washer. There are a lot of electric pressure washer reviews to help you find your best pick. At Pressure Washer Guides, you can have a quick guide on how to choose a pressure washer for cleaning concrete. 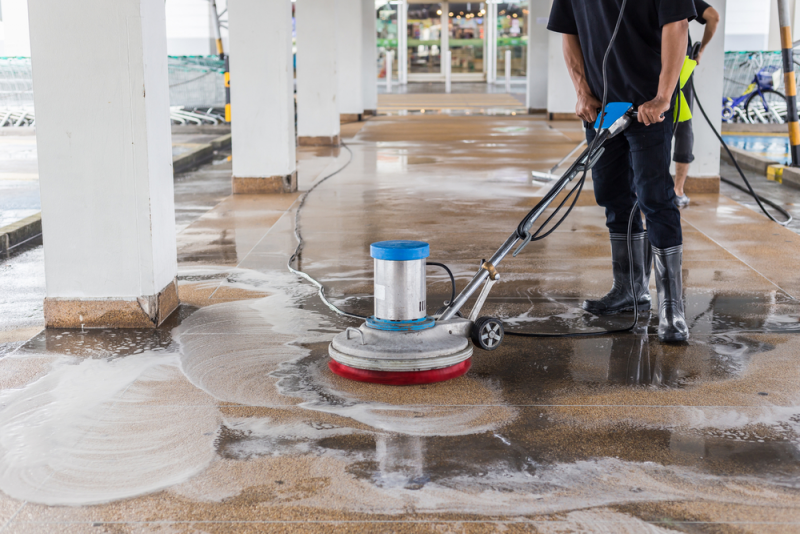 A heavy-duty pressure washer is the best type of pressure washer to use for cleaning concrete surfaces. For first-time users, it’s always hard to decide the brand and quality of electric pressure washer to buy. First-time buyers are always in a dilemma on what to look for when buying an electric pressure washer cleaner for cleaning concrete. The lack of knowledge about the best electric pressure washer may end up frustrating the user in case he or she buys one with specifications that don’t meet their expectations. Homeowners should buy an electric pressure washer with consumer grade of 2000 PSI. Commercial grade pressure washers should range from 3200 PSI. Homeowners are recommended to buy consumer grade electric pressure washer since they consume less water and power as compared to commercial pressure washers which have a minimum power usage of 3200 PSI. Electric pressure washers have a mechanism of controlling the noise production, unlike the gas pressure washers. The electric pressure washer is capable of turning off its motor when the pressure washer gun is not being used. However, you should get one that doesn’t produce a lot of unnecessary noise while cleaning your concrete. When buying an electric pressure washer, ensure that the nozzle tip is adjustable to allow a different spraying power. Some nozzles have tips that can be connected to different spray outlets. Electric pressure washers with pump protectors inhibit the pump from overheating. The pump protection stops the pump from pumping when the trigger has been released. This will prolong the life of your pressure washer. The best electric pressure washer is easy to use. For easy manoeuvring, the pressure washer should have large wheels that can allow the movement of the machine on uneven terrain. The power code should be long enough to allow a wide coverage while cleaning. The electric pressure washer should also be light. The best brands of electric pressure washers are Karcher, AR Blue Clean, Sun Joe, Campbell Hausfeld, and Greenworks. Buying the best gas pressure washer will give you effective concrete cleaning. A rotary pressure washer is ideal for cleaning walkways as they provide a clean finish. The engine size is directly proportional to the cleaning power of a gas pressure cleaner. For commercial purposes and large scale use, you should purchase a gas pressure washer with high engine size. There are two types of starter for a gas pressure washer; namely, recoil starter and electric starter. A gas pressure washer with small to medium engine should have a pull string starter while bigger engine should have electric starters. Using a hot water pressure washer is more preferable than using a cold water pressure washer. This is because hot water can remove stains better as compared to cold water. Hot water showers are fitted with boilers that heat the water up to fifty degrees Celsius. Pressure washers should be fitted with a carriage frame for easy movement. A large gas pressure washer is fitted with a wheelbarrow-like frame that allows easier movements. The size of the storage for gasoline should be directly proportional to the area of concrete to be used. This is to help avoid gas leftovers that become hard and affect the combustion chamber. The best gas pressure washer for cleaning concrete includes Simpson, Generac, Briggs and Stratton, Wen, PoweBoss, and Dewalt.